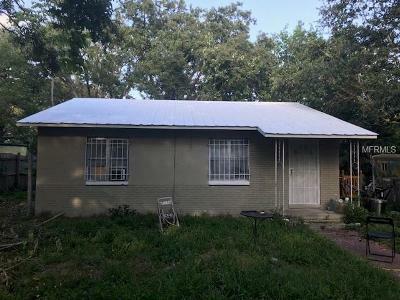 Great little house not far from Downtown Sanford at a great price! 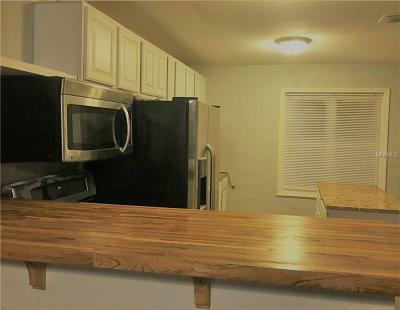 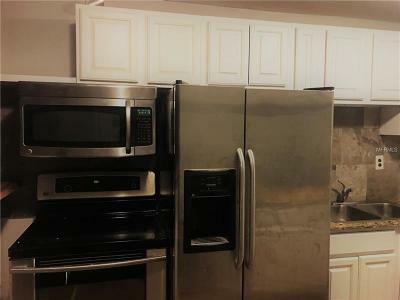 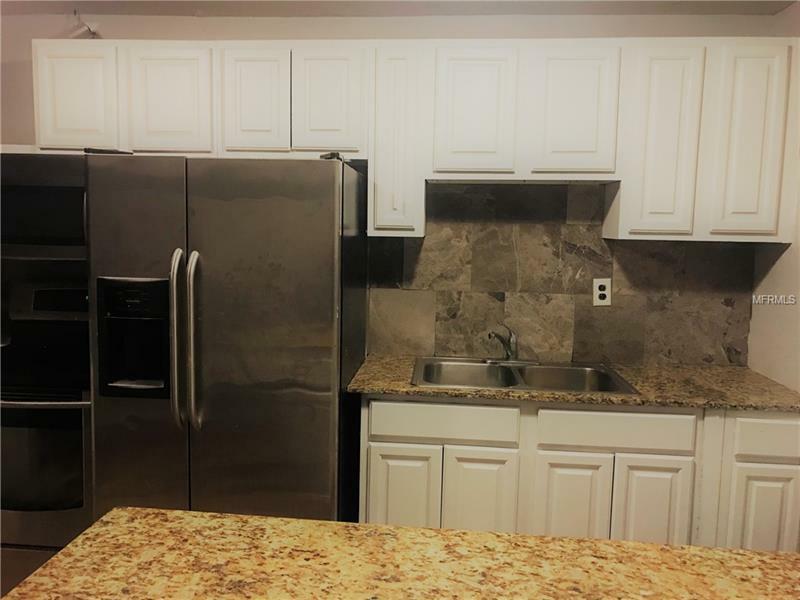 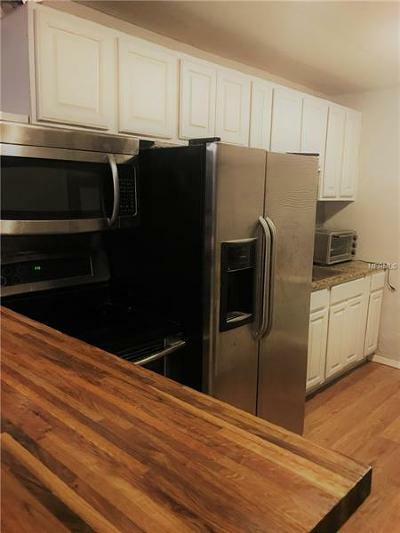 Recently remodeled kitchen with brand new butcher block breakfast bar, luxury vinyl flooring in kitchen, living and bathroom. Laminate flooring in bedrooms.